1. 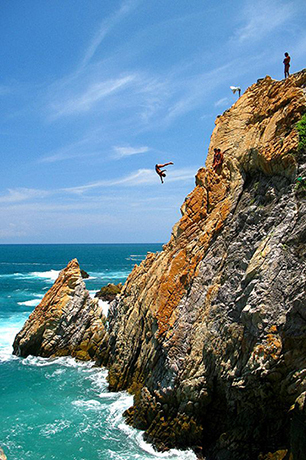 If you holidayed in the resort town of Acapulco, in the waters of which sea would you bathe? 2. 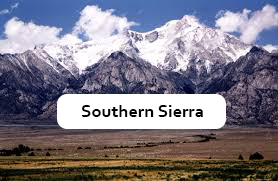 Which American states are separated by British Columbia? 3. 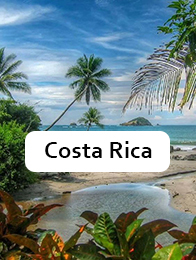 Which Central American country has the longest length of coast? 4. 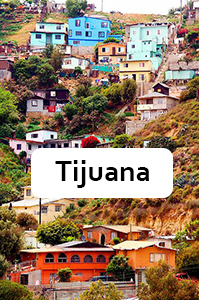 If travelling by road you cross into Mexico from San Diego, which Mexican border town will you have to pass through? 5. 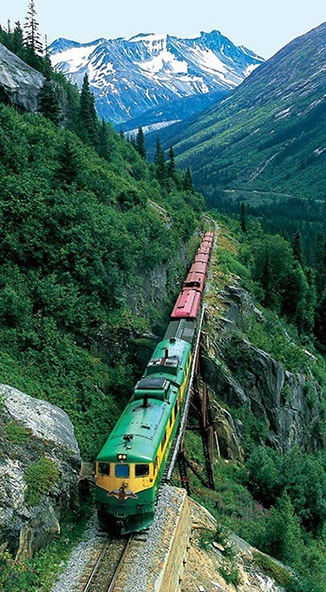 Which towns does the only railway line in Alaska link? 6. 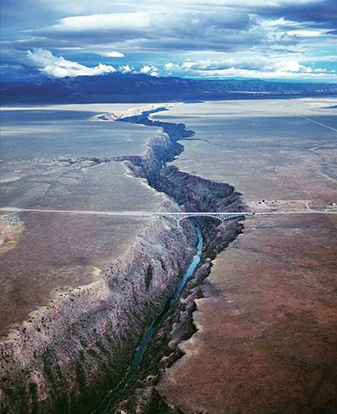 Which countries does the Rio Grande separate? 7. 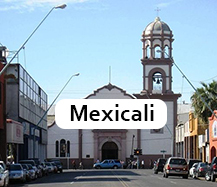 Which two Caribbean nations have very similar-sounding capitals? 8. 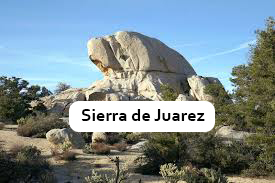 Which is the biggest mountain range in Mexico? 9. Which town that takes its name after one of the Great Lakes is an important city in Pennsylvania? 10. 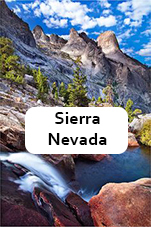 Reno and Las Vegas are the best known cities of this state in the USA. But what is its capital?